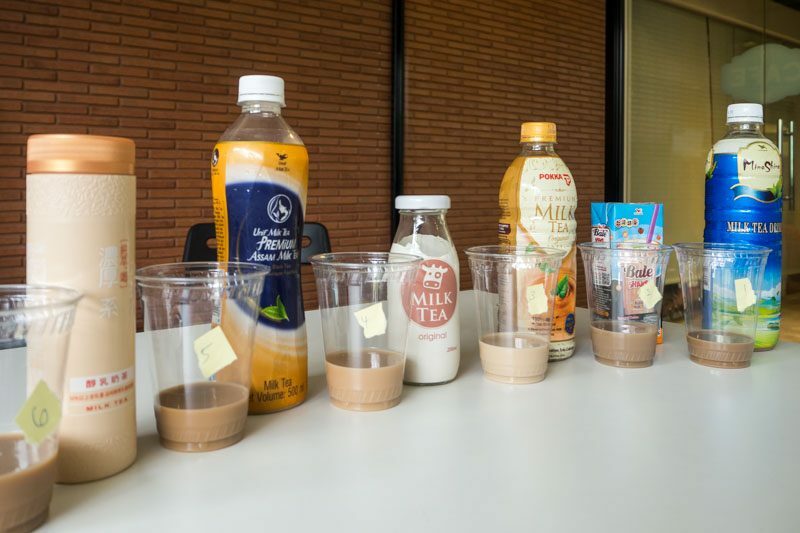 Should you Avoid Drinking Milk Tea? Posted by Editor in Health and Wellness	on Mar 16th, 2018 | Comments Off on Should you Avoid Drinking Milk Tea? Milk tea is popularly enjoyed all over the world. Most prevalent in Asian countries, this drink can be relished anytime of the day — making it a perfect companion alongside your breakfast, lunch, and dinner meals. The sweet drink allows your body to relax, helps you achieve a good night sleep, and releases the accumulated stress you have after a long day. However, there can be a downside to drinking milk tea. There are certain people who are notably better off not consuming the drink, and there are also general disadvantages when it comes to drinking milk tea regularly. This doesn’t mean milk tea is downright bad, but rather, it should be taken in moderation. Those are anemic are not recommended to consume a lot of milk tea. The drink may potentially trigger low blood flow, putting your health situation at risk. Regular consumption of milk tea is also not recommended for people diagnosed with diabetes and gallbladder problems. The drink doesn’t help your situation, and if anything, it may only worsen it further. 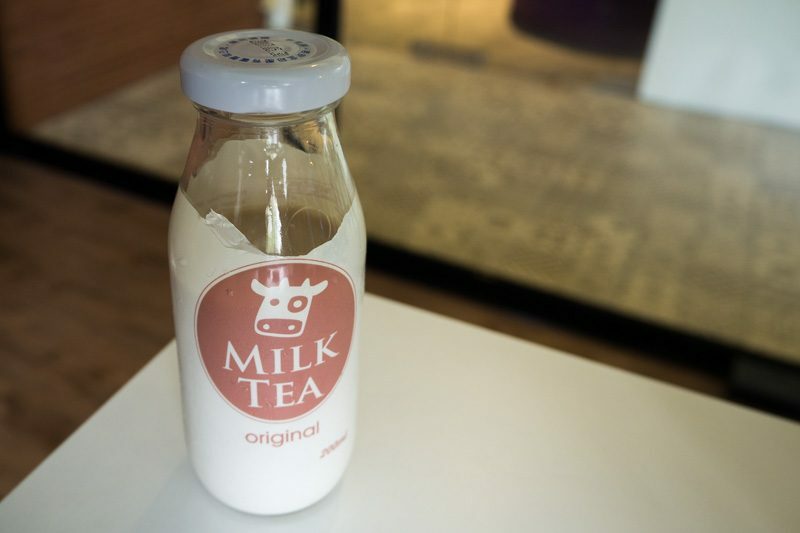 While milk tea has some relaxing and soothing effects shortly after drinking, it isn’t advisable to consume for some cases — such as with pregnant women. A number of pregnant women who regularly consumed milk tea over the course of their pregnancy were found out to cause some effects to the growing baby. 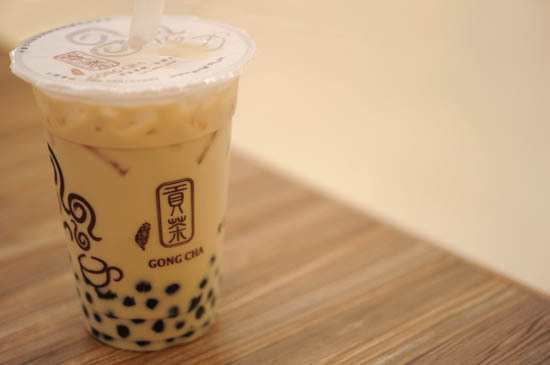 People who are suffering from prostate diseases, like having an enlarged prostate in particular, are not recommended to consume milk tea daily. The drink may potentially cause the prostate disease to worsen and accelerate further in its later stages, putting yourself on the line. While milk tea can bring more harm than good to certain people (especially to those with the cases presented above), there are disadvantages attached to the sweet drink in general. These disadvantages may burden just about anyone who likes to consume the drink on a regular basis. Milk tea is notorious for drastically increasing one’s weight. While this can be a good thing among people who are trying to gain weight, this can be more of a hassle to those who are trying to shed off some pounds for the summer. Unwanted weight gain can be stressful, after all. The drink does not only contains generous amount of fat, but it may also hurt the body’s iron levels. Combining milk and tea can inhibit iron absorption. The drink contains a polyphenol called tannins, which is known to be a hindrance in iron absorption. Milk tea may also trigger a type of anemia since it causes a low blood flow. Furthermore, because of some iron deficient-factors in the drink, it may also trigger another common type of anemia: the iron-deficiency anemia.